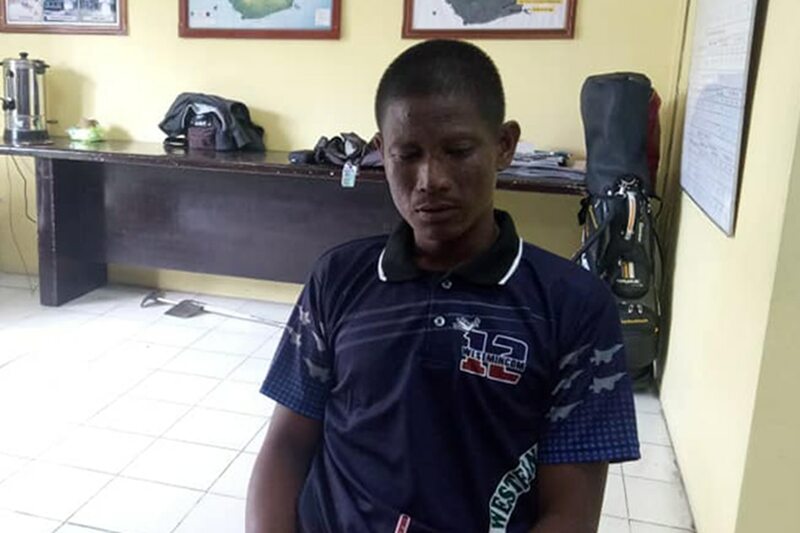 ZAMBOANGA CITY – A fisherman from Bayawan, Negros Oriental was rescued in the Sulu Sea after laying adrift for over 20 days, surviving on sea grass and rain water. Arnel Percho, 32, and other fishermen sailed from Bayawan on pump boats last Sept. 28. The group encountered rough seas and Percho was tossed from his boat. When he resurfaced, the other fishermen were no longer in sight. He held on to what’s left of his banca and floated for days until soldiers fishing on a boat rescued in the Sulu Sea last Sunday. Percho later brought to Busbus, a village in Jolo, and turned over to the Joint Task Force Sulu. He later called his wife and told her that he was alive. Percho will return to Negros Oriental on Tuesday evening.